We undertake all kinds of Tiling services for Commercial and Residential spaces, irrespective of the size or area to be covered. We understand the importance of having a good flooring and we strive to enhance the aesthetic appearance of offices with our innovative tiling technology and unbeatable designs. 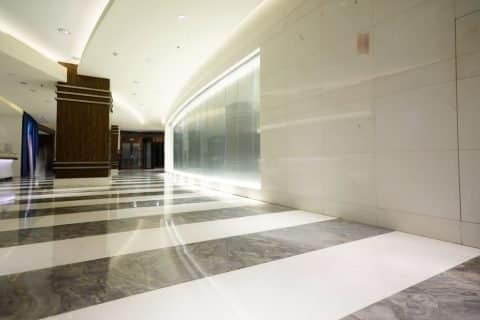 We acknowledge the fact that Commercial Tiling is a big investment and needs to be done accurately the very first time, with no room for mistakes. We train our staff exclusively to get professional results. 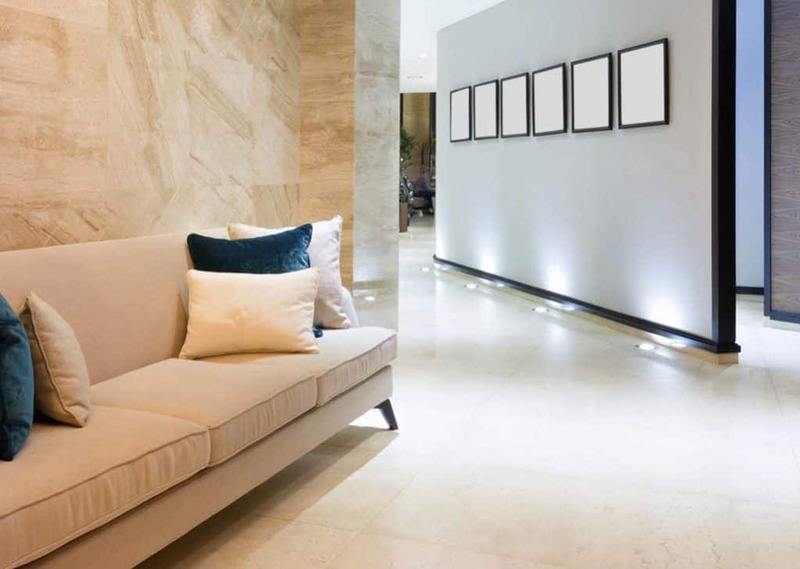 Armed with expertise and years of experience, we are a leading brand of tiling service providers in Sydney.